2.Can you make my own design with logo9 Yes,of course,your designs and logo is very 3.What payment method do you accept9 L/C or T/T or other payment way. 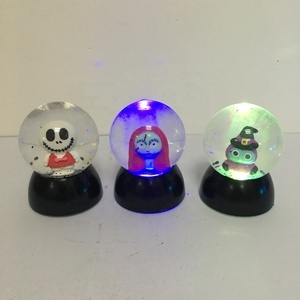 4.Can you provide me free sample to check the quality9 Yes,free sample is available,we will finish the sample within 7 days after getting your confirm. 6.Is your products safety to use for food9 Yes,we promise it is sarety,we have the SGS certification,any test you requested are available,we can do it. 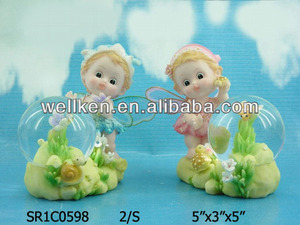 We are a professional manufacturer of Polyresin Arts & Resin Crafts. Our staff of creative designers are able to reproduce custom designs to your specification as well as create samples and artwork (OEM). if you are interested in my products,pls feel free to contact with me. Please kindly tell us which category or specific items you interested at, we will provide you with all the required informations. 4. Can you help me make my own design9 How about the sample fee and sample time9 Sure. You can tell me your idea or provide us the drawing, we are pleased to develop for you. 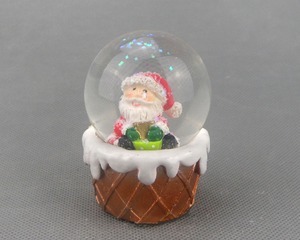 Alibaba.com offers 787 mini water globe products. About 54% of these are resin crafts, 25% are artificial crafts, and 3% are plastic crafts. 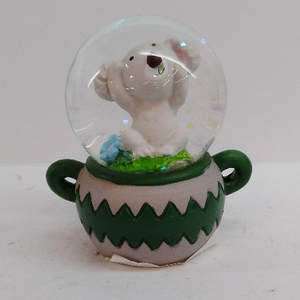 A wide variety of mini water globe options are available to you, such as souvenir, holiday decoration & gift, and art & collectible. 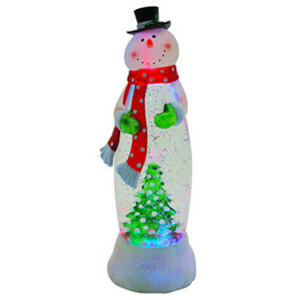 You can also choose from resin, plastic. 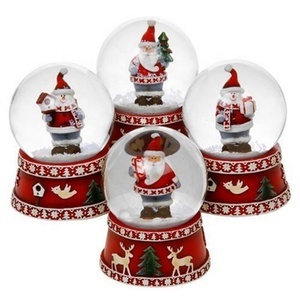 As well as from water globe & snow globe, figurine, and model. 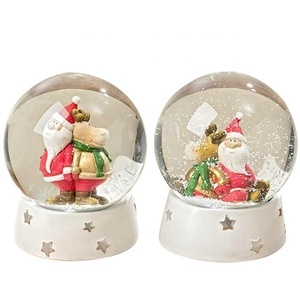 And whether mini water globe is animal, fairy, or music. 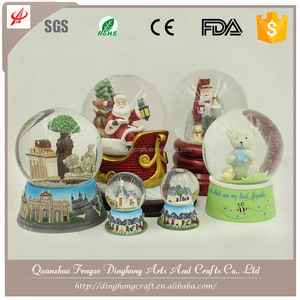 There are 787 mini water globe suppliers, mainly located in Asia. 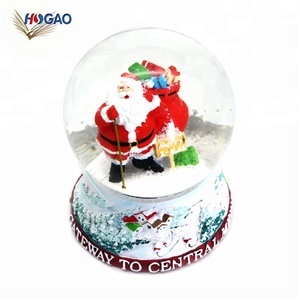 The top supplying countries are China (Mainland), India, and Turkey, which supply 99%, 1%, and 1% of mini water globe respectively. 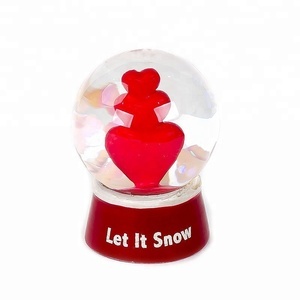 Mini water globe products are most popular in North America, Western Europe, and Eastern Europe. You can ensure product safety by selecting from certified suppliers, including 61 with ISO9001, 52 with Other, and 39 with BSCI certification.